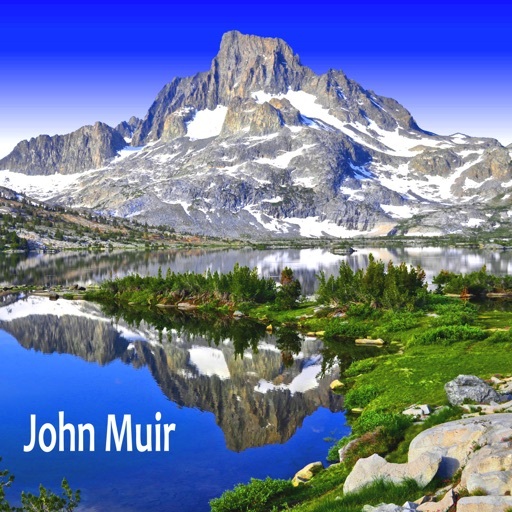 Going hiking on the John Muir Trail? 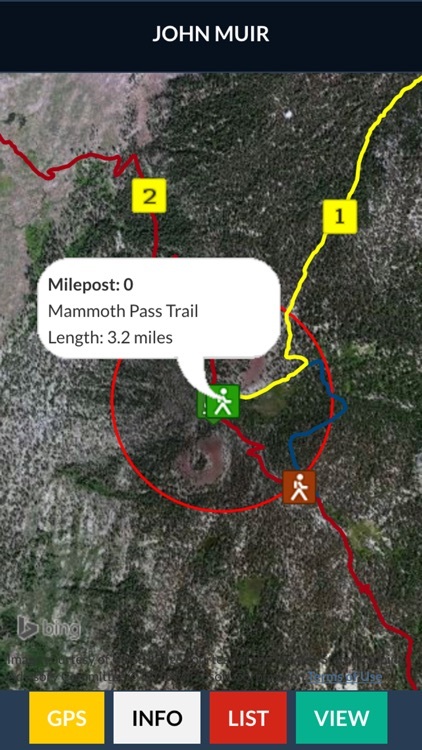 The app has trails with mile markers for all 10 trails in the system. Agate Creek, Bishop Pass Trail, JMT Alternate, John Muir Trail, Kearsarge Trail, Mammoth Pass Trail, Panorama Trail, Whitney Trail, Whitney Portal Trail and Yosemite Valley Trail. 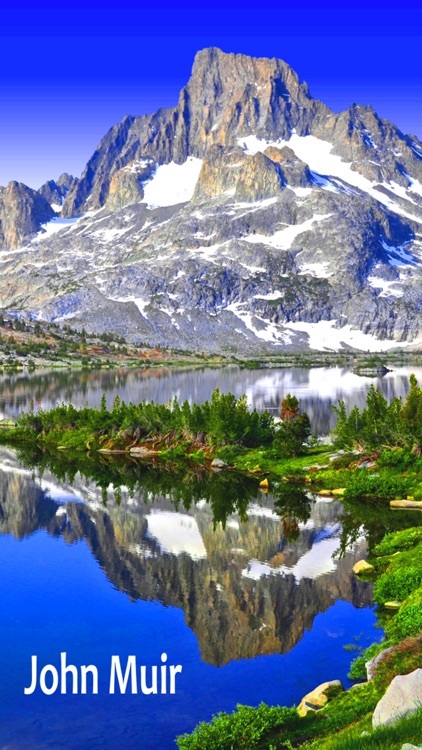 The app has all 70 campsites along the John Muir Trail. 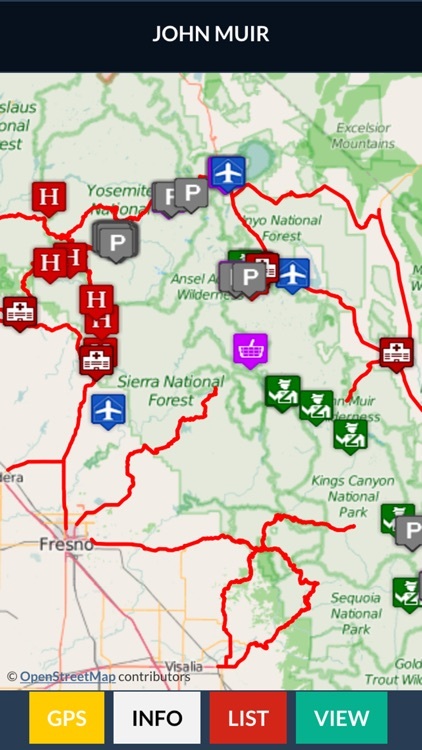 It includes all Highways, Trails, Milepost Markers, Hotels, Parking, Peaks, Parks, Gates, Airports, Hospitals and more. 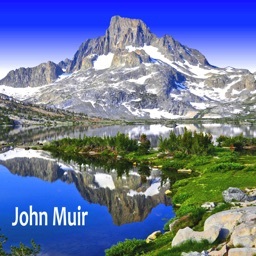 John Muir Trail Map Offline has it all!!! 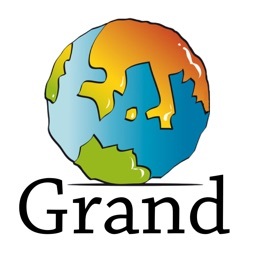 This App works great with or without an internet connection. 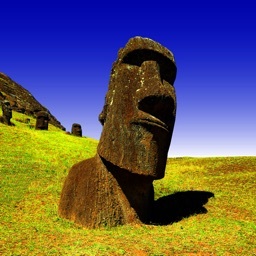 Offline Maps - The app includes 2 OFFLINE maps (satellite and topo) for the region. Full GPS support. 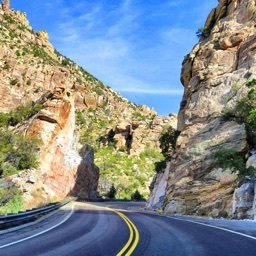 All the geographic data like trails, hotels and peaks are on your device. No internet connection required. 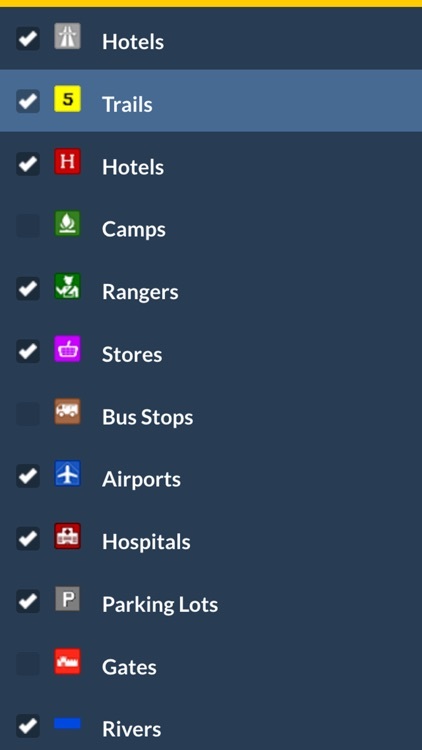 Online Maps - When internet is available, the App links to 3 other base maps from three internet map providers. Streets and Satellite maps are available. 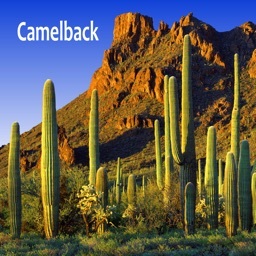 The app provides Videos, Hotels, Gallery, Facebook, About Us and Contact Information. 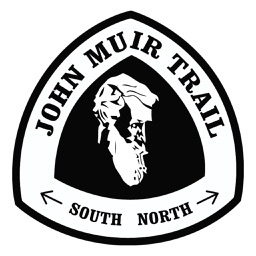 There is also info about the John Muir Trail and other geographic features. 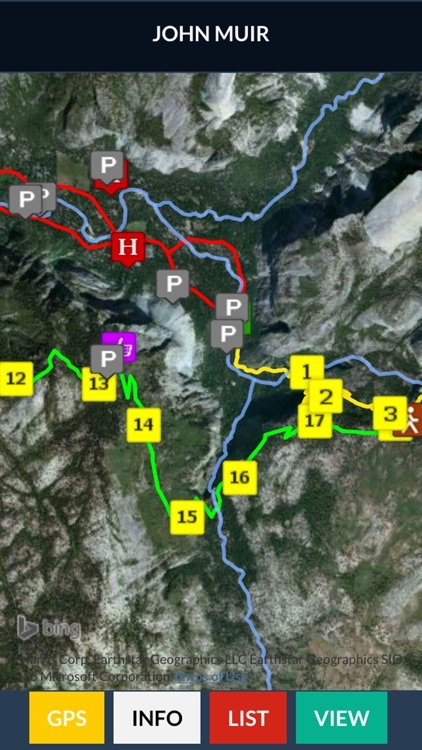 Our cartographers design maps that look wonderful on your iPhone, iTouch and iPad.